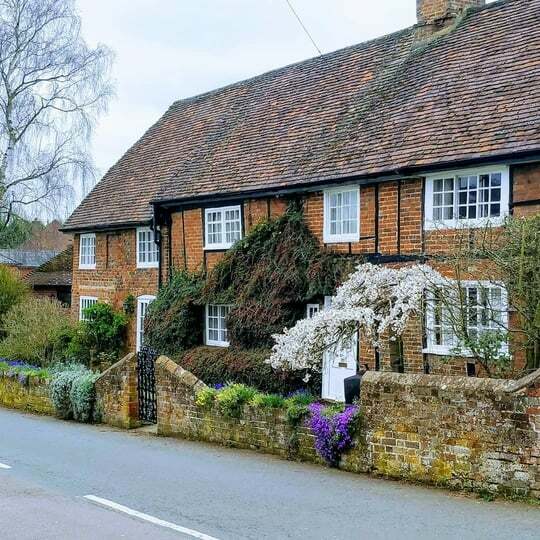 Heath and Reach is a historic village with more than six hundred homes two miles north of Leighton Buzzard. The nearest city is Milton Keynes which is ten miles away. Easy links to the A5 and M1 make it a sought-after spot for commuters. The village has grown up around a mix of thatched cottages and period properties which circle a traditional green and picturesque pump house. New build properties have grown up alongside former artisan cottages, Grade 2 listed buildings, and a stunning semi-rural mix of open fields, footpaths and bridleways. Heath and Reach also hosts five sand quarrying sites – as well known these days as the setting for TV dramas and films as for their original product! The village boasts a lower school with an outstanding Ofsted result. Generations of villagers have gone through it which contributes to a unique community feel. It is the role of the Parish Council to ensure Heath and Reach remains a desirable place to live. 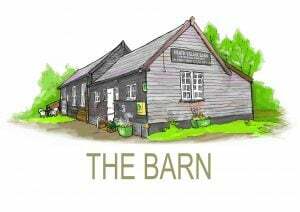 If you are just here to learn a little bit about our village, please feel free to browse. If you are thinking of moving here, please see our Local Businesses and Village Amenities page to find out what else the village has to offer. You may also wish to read through the Parish Council agendas and minutes to get a feel for what life is like in Heath and Reach. 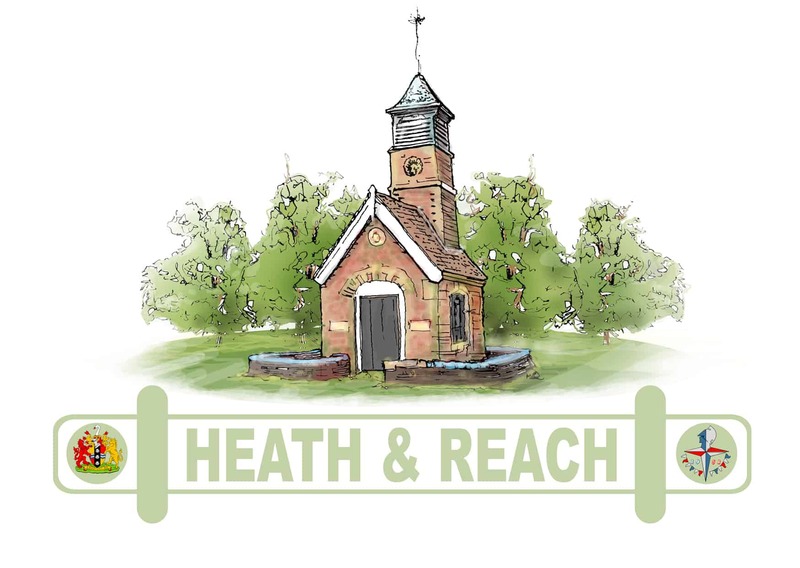 Clicking on the ‘Find out more’ buttons below will give you an insight as to what the Parish of Heath and Reach has to offer. 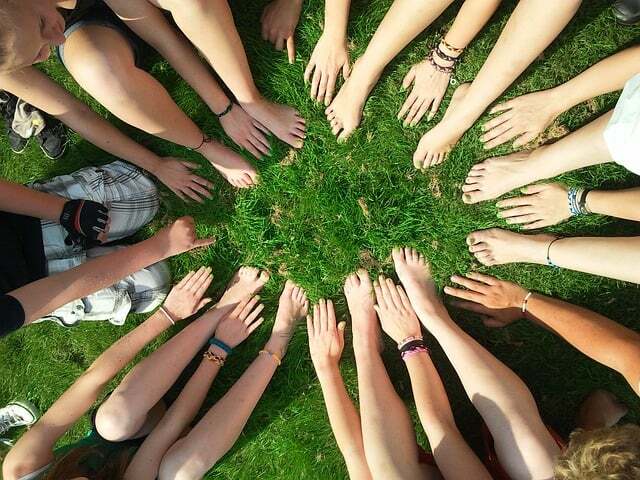 The Parish has a number of clubs and groups that serve the community for all ages. From babies to our seniors, there is always something happening for everyone. Our local business directory is designed to introduce independent traders to local residents. We are all aware that when businesses and residents come together, our village survives. 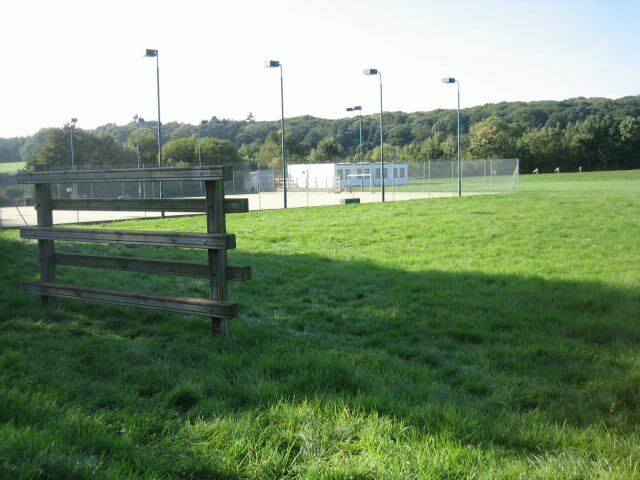 Situated in Bryants Lane, the Parish has playing fields and all-weather courts for various activities including football, basketball, bowls, tennis and a trim-trail. We would also be interested in receiving any archive snippets about Heath and Reach or any old newspaper cuttings or anything else of interest and we will be more than happy to display them. Is there something we should know about, or you’d like to write about? Let us know by clicking on ‘‘Contact Us’‘ at the bottom of this page. Over time we hope to expand the information provided by our website, and if you have any thoughts or comments, please do contact us.